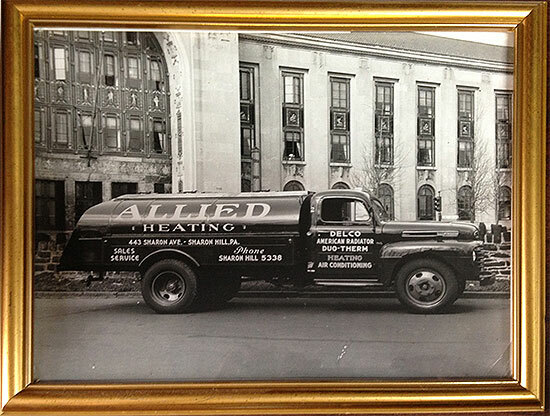 Allied Heating is a third generation owned company that started up soon after the end of World War Two. 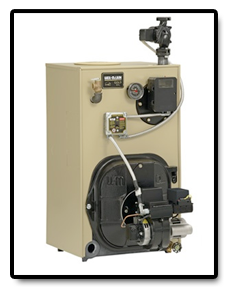 Founder, Earl Hilliard Sr., was an experienced salesman for a major manufacturer of heating and air conditioning equipment. 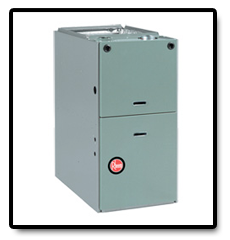 When his three sons returned home from military service after the war, he decided that the time was right to start his own heating and air conditioning company. His sons; Paul, Earl, and Robert, were ambitious and anxious to learn the business. 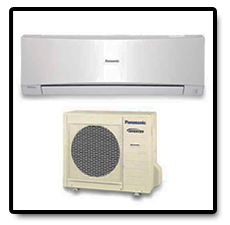 The heating and Air Conditioning business took off immediately, sometimes installing new systems into almost every house on a single block. 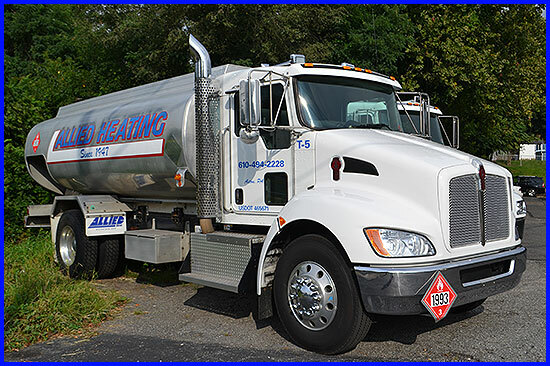 Realizing that these homes now needed a company to provide fuel oil to them, the company soon purchased its first fuel oil truck. 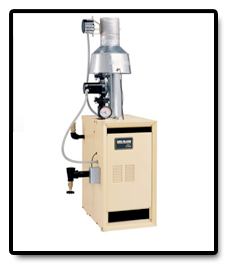 Allied Heating has been providing heating and Air Conditioning service, and fuel oil delivery for over sixty years. The company is currently headed by third generation family member, Paul Hilliard Jr. who took over ownership from his father, Paul Hilliard Sr., in 1986. 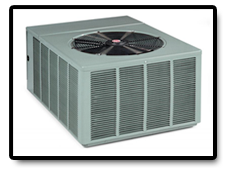 We provide service to Southern and Western Delaware County. 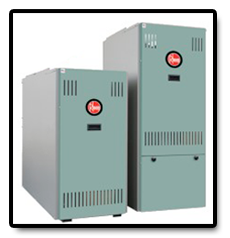 We often know our customers on a first name basis, and do our very best to address any service or oil delivery problem that they may have. If you desire personalized and considerate service rather than being treated as just another number, we would be delighted to hear from you.